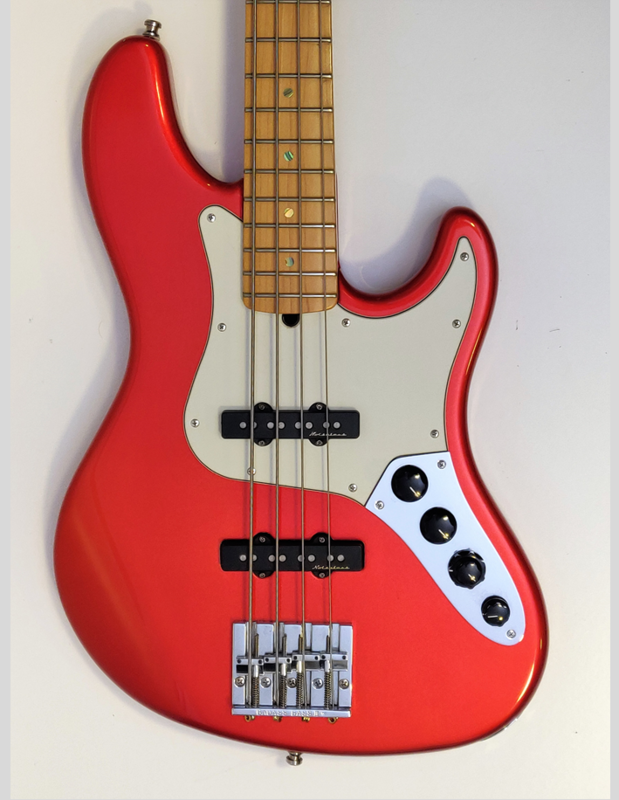 This specialist Bass Guitar Shop has recently relocated to Congleton, Cheshire. 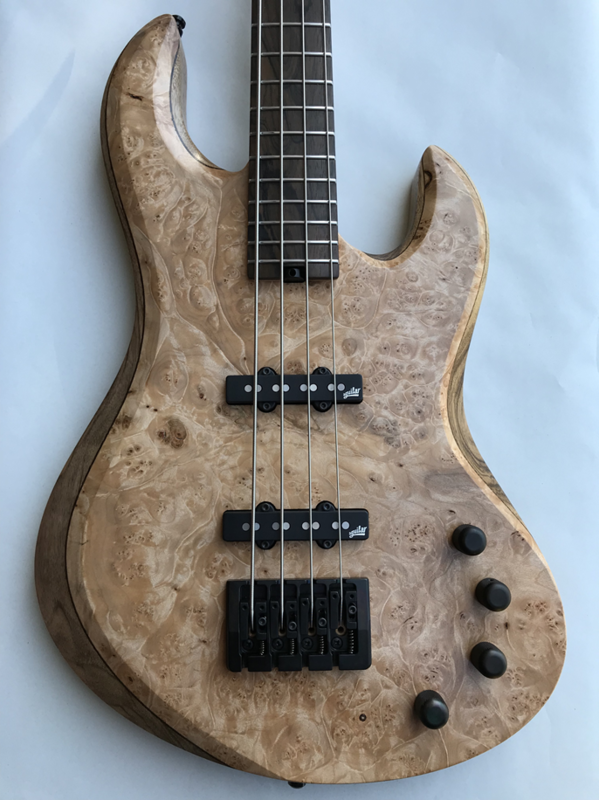 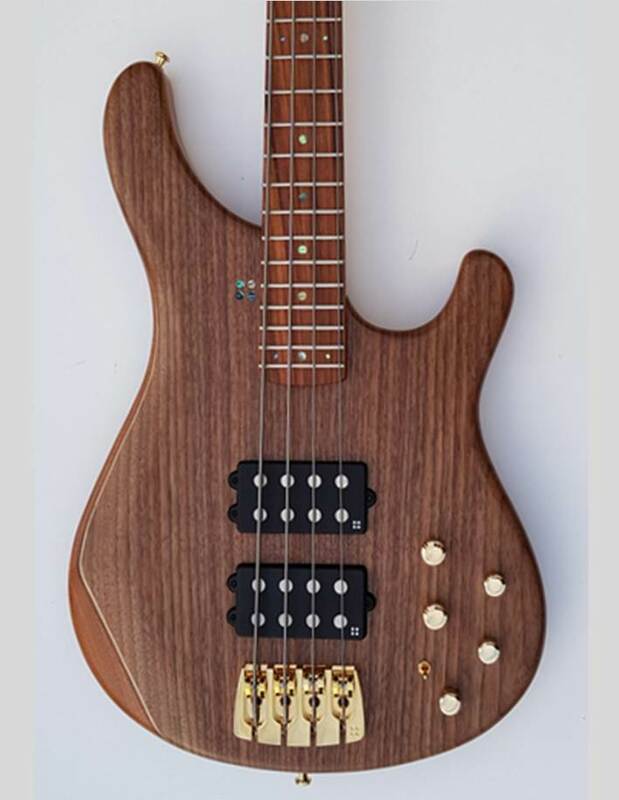 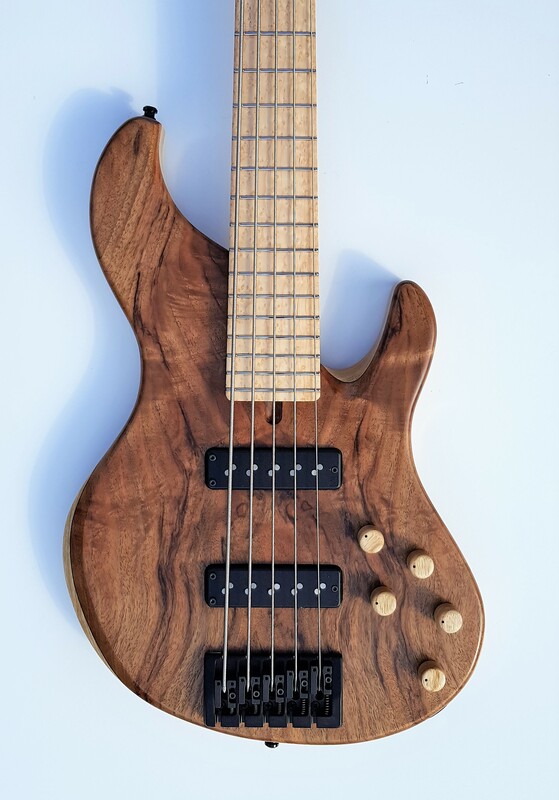 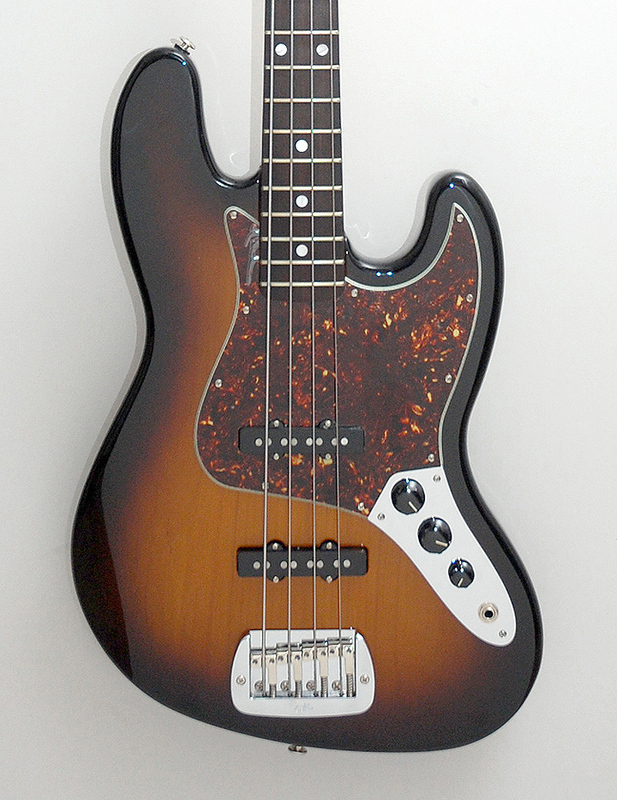 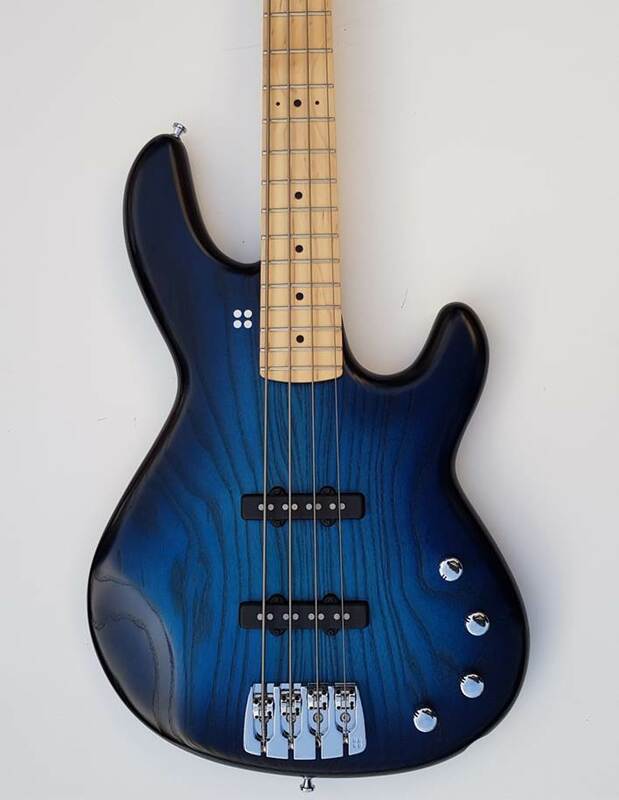 The Great British Bass Lounge offers a unique opportunity to purchase basses from a range of UK based Luthiers who produce high quality instruments.  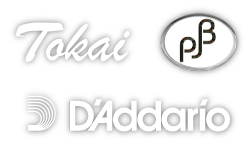 We also offer a select range of manufacturer brands who's instruments align to our drive to provide high quality reliable instruments. 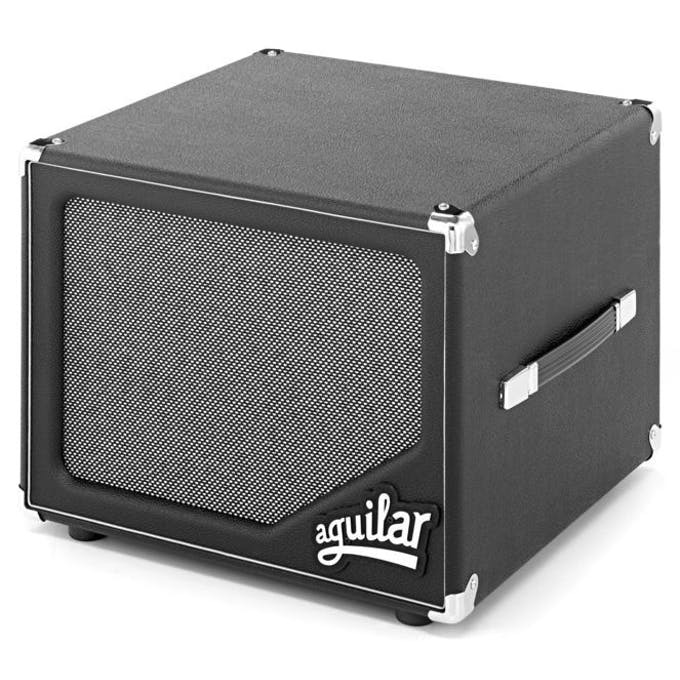 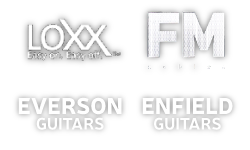 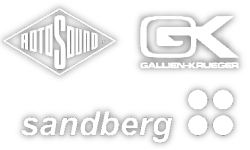 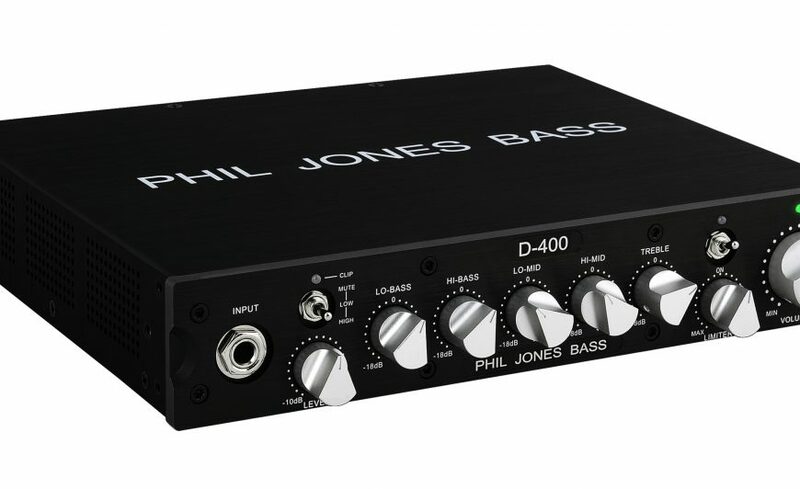 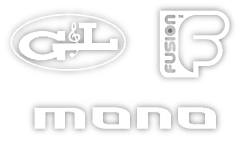 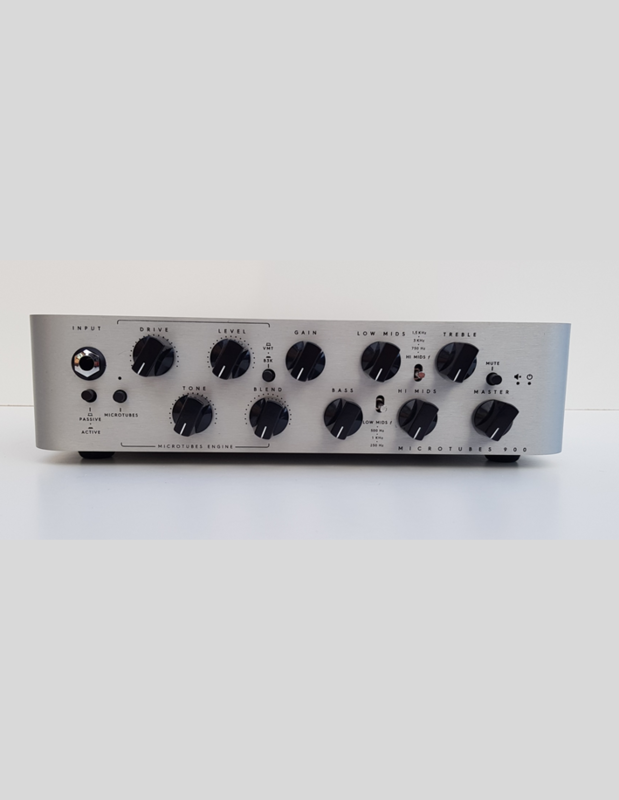 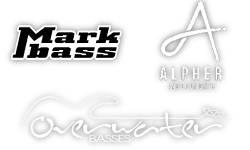 To complement the basses we offer a range of amplification from a number of suppliers. 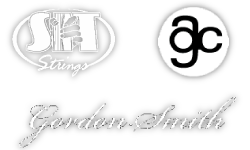 It is extremely important to us that customers leave with a purchase they are 100% happy with, advice and guidance will always be available and time to play, listen and decide in comfort with no pressure.